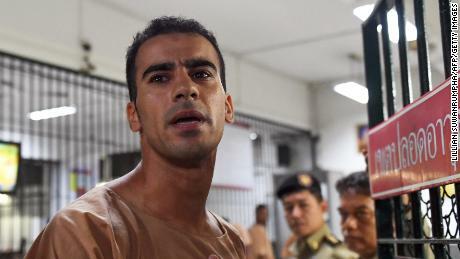 On Tuesday morning local time, the 25-year-old arrived at Melbourne Airport, where he was met by former Australian national football team captain Craig Foster, who had spearheaded an international campaign for his release. In 2014, Al-Araibi was sentenced in absentia to 10 years in prison for a vandalism charge in Bahrain. The footballer fled to Australia, where he was granted refugee status in 2017. He now plays for semi-professional Melbourne-based club Pascoe Vale.